Homes are now available and more on the way this summer! 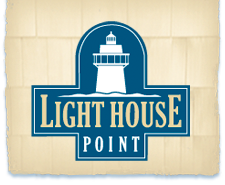 Live your vacation-life every day at Light House Point. Be the envy of your friends and family and own one of these desirable coastal homes in our private, secluded community.